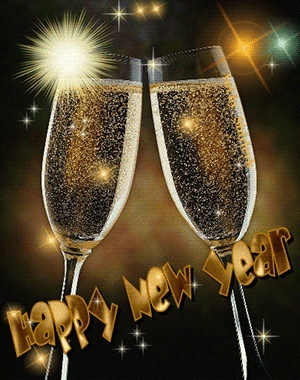 Here's wishing everyone a Happy, Healthy and Prosperous New Year. 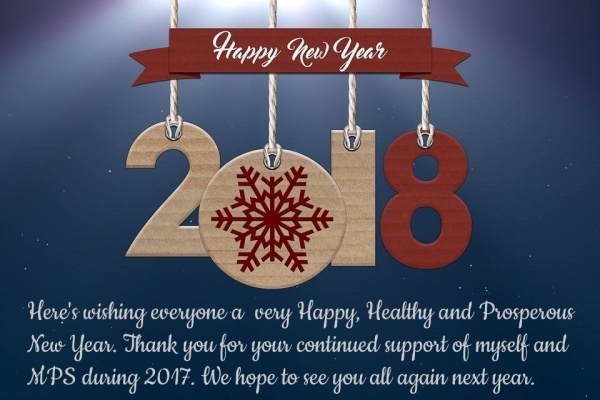 Thanks everybody for your continued support of myself and MPS during 2017. We hope to see you all again next year.